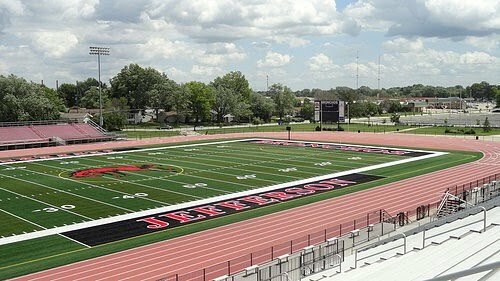 The 2019 Sprinters Showcase hosted by Lafayette Jefferson High School takes place this Friday night! Each year the competition just seems to get better as the numbers get larger in registration. In just it's fourth year, the showcase will nearly 200 athletes in all sprint events. Check below to find all the information you will need for Friday night.